You must perform the repertoire listed on the program/or judging application or you will be disqualified. 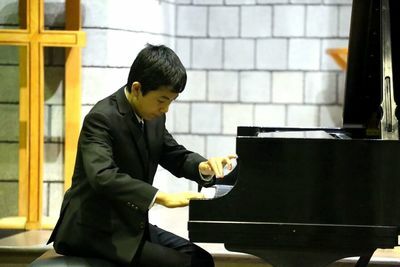 Judged Recitals are held between 2:00 and 6:00 p.m., beginning with the 12 and Under group or groups. Programming is determined by number and type of applications and will be announced a week before each recital. Postmark deadlines are for Repertoire Submission – please use the Judged Recital Application to provide us with your student’s repertoire. $25.00 per student. All fees are nonrefundable. Students must be taught lessons in person in Northern Virginia. Any repertoire that fits the time limit is acceptable – students who choose to perform pieces which exceed the time limit will be stopped without bias. 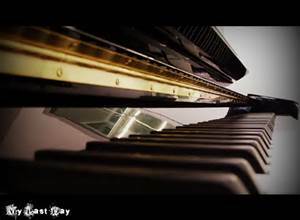 Piano soloists must play from memory. Other performers may use a score. All students must provide a score at the recital for the judges. NVMTA supports the use of published musical scores. If a photocopy must be used, the NVMTA Photocopy Release Form, signed by a parent or teacher must be submitted to the chairman by email or postmarked at least one week prior to the event. Please submit this form also for music purchased or downloaded from the internet. Students using photocopies (or anything resembling a photocopy), either for themselves or the judges, without having provided the Photocopy Release Form by this deadline may play for comments but will not be eligible to compete. Honors Recital repertoire need not be the same as that played in the Judged Recital, but is also limited to 6 or 8 minutes, depending upon the age of the performer. Depending on enrollment, there will be two, three or four recitals on each date. The 12 and under group(s) will begin at 2:00. The 13 and older groups will follow. 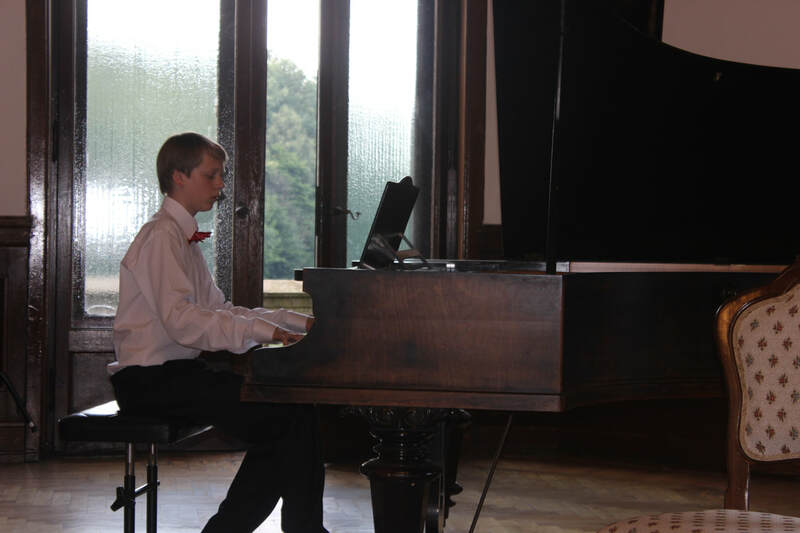 Students must be prepared to play on any of the day’s recitals for their age group. Teachers may submit up to three applications per recital date. If there are more applicants than available recital time, preference will be given to students who were not on the Honors list from last year’s judged recitals. When the programs have been assembled, schedule information will be e-mailed to teachers. Students should arrive at least 10 minutes before the beginning of the recital, and they must remain for the entire recital. Students who arrive after the welcome announcement may play for comments only; they will not be eligible for honors. All parent or student questions about an event should be handled by the teacher. Teachers should never give parents or students the phone numbers or e-mail addresses of chairmen. The Chairperson has no obligation to respond to parent or student inquiries. The final decision on scheduling and related aspects of each event rests with the Chairperson. Students chosen for honors in the October through January Judged Recitals will play at the Honors Recital on February 11, 2018; students chosen in the February through April competitive recitals will play at the Honors Recital on May 13, 2018.